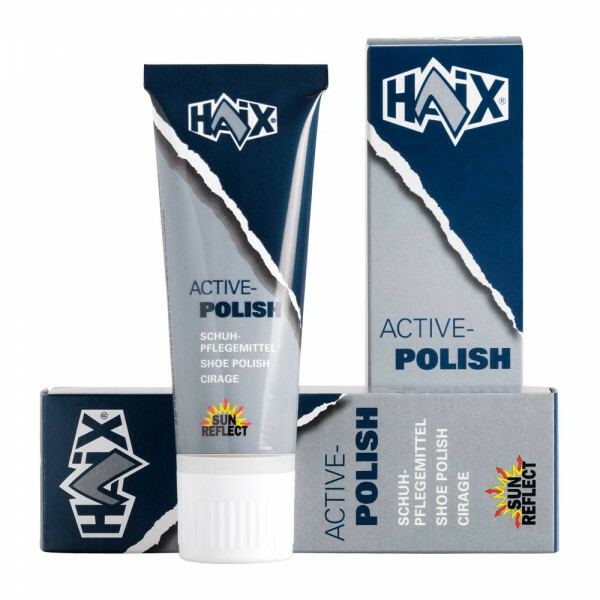 Product information "HAIX Shoe Polish 75ml black"
Gives the leather a new shine, makes it waterproof, while maintaining breathability. The product works well, is very well priced if you consider the normal price range of such membrane shoe polishes in my country. The product is also very plentiful and will last a long time.